Please note that due to a lack of storage, BHCHP is unable to accept clothing donations. Additionally, because of health care regulations, we cannot accept donations of medications or medical supplies. 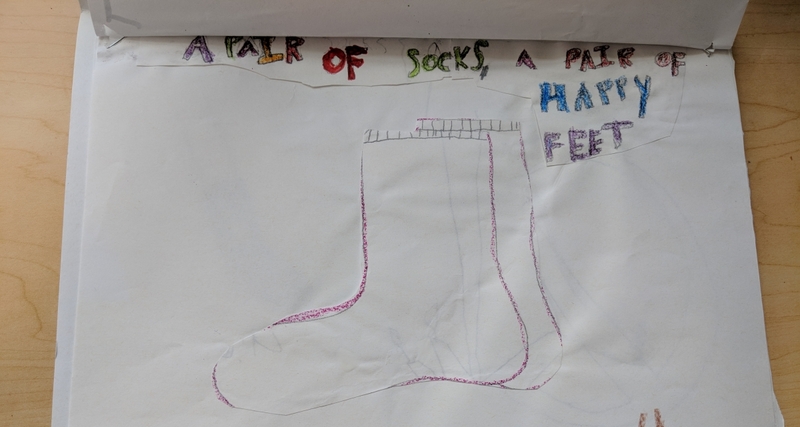 A poster made by one of our young supporters. 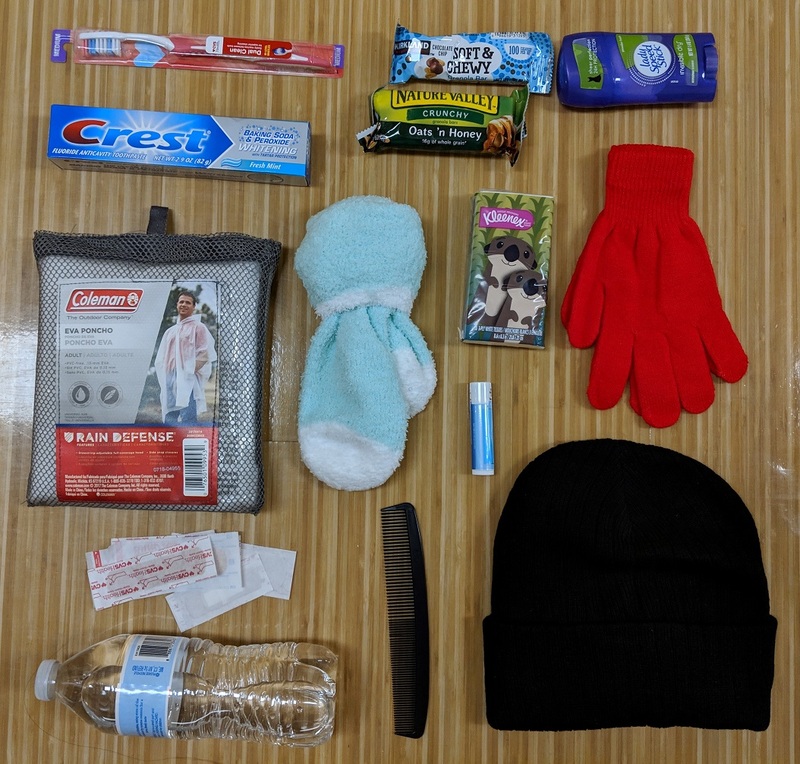 Care Kits are a great resource for our Street Team to hand out on cold winter nights or hot summer days. Your group can organize a collection, and assemble kits for our patients. Click on the image below for a list of items to collect and package. The contents of a care kit donated by Babson College. Please note that due to a lack of storage, BHCHP does not accept clothing donations. Additionally, because of health care regulations, we cannot accept donations of medications or medical supplies.